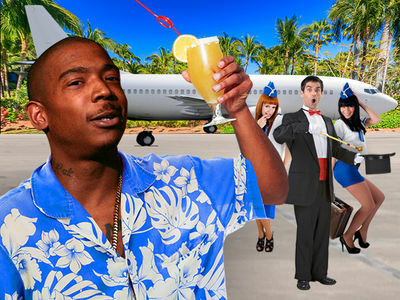 Ja Rule's Fyre Festival Bahamas Blames Organizers ... You Cost Us Millions! 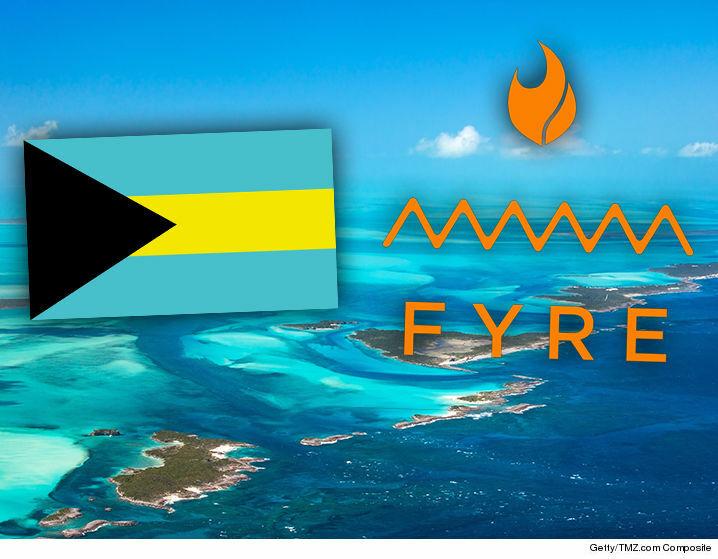 The crap storm of Ja Rule's now cancelled Fyre Festival hurts the Bahamas as much as it does concertgoers ... in fact, probably more because tourism is EVERYTHING on the island. 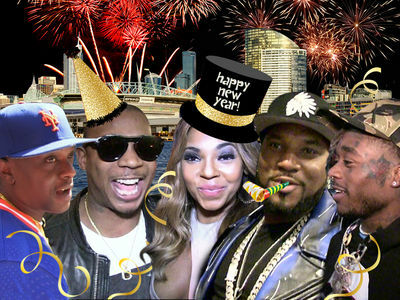 Sources at the Bahamas tourism board tell us ... they were ecstatic about Ja's first annual "luxury" music fest because it was going to be a huge moneymaker and great pub for the islands. We're told the Bahamas stands to lose out on millions with the festival being called off ... and tourism officials are devastated. The Ministry of Tourism released a statement saying it's "extremely disappointed" ... especially because it offered to help the fest organizers. Our sources say event planners were in way over their heads ... grossly unprepared for an expected crowd of at least 6,000. 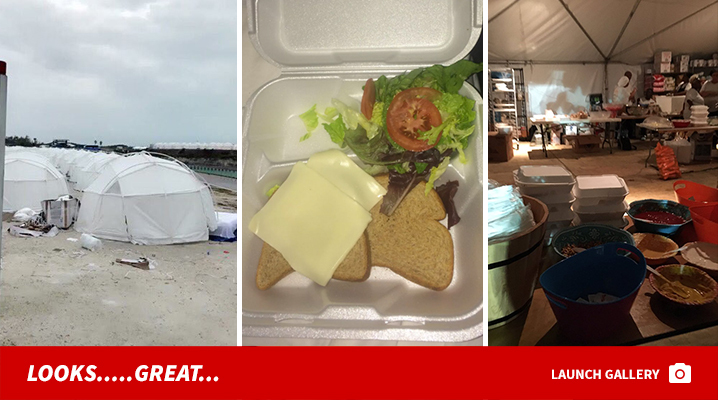 However, they don't think the Fyre Festival was a scam, it was just too poorly organized to continue.